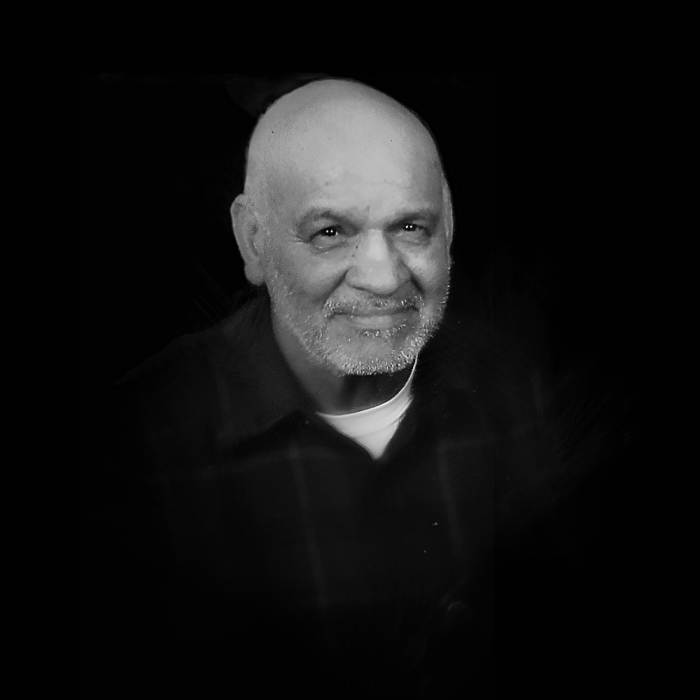 Carlos “Charlie” Ochoa, Jr., 71, of Bonbright Street, Carlsbad, NM, passed away January 29, 2019. Funeral services are scheduled for 10:00 AM, Monday, February 4, 2019 at Oasis Christian Fellowship. A graveside service will be held on Wednesday, February 6, 2019, 10:00 AM at Mountain View Cemetery in Deming, NM. Denton-Wood Funeral Home is in charge of the arrangements. Charlie was born December 6, 1947 in Lordsburg, NM to Carlos Sr. and Aurora (Gonzalez) Ochoa. He was a faithful, loyal and loving Father, brother and friend. Charlie was a Vietnam Veteran and served in the United States Marine Corps for three years, receiving a Bronze Star for heroic achievements with continued service in the NM Army National Guard for 27 years. He was preceded in death by his parents: Carlos and Aurora Ochoa Sr. and wife and soulmate, Christina S. Ochoa. He is survived by 10 sisters; 5 brothers; children: Robellia "Robi" & Steve Ruiz, Carlos & Christina Ochoa III, Angelica & Jason Anderson, Petrina & Isaac Garcia, Elizabeth & Gabe Rubio, Josiah & Desiree Ochoa, Jesse Ochoa & Amanda Dawson; grandchildren: Erin Ruiz, Sarah Ruiz, Stephanie Ruiz, Mateo Ruiz, Katia Ochoa, Carlos Ochoa IV, Anahi Ochoa, Orin Anderson, Reagan Anderson, Osmund Anderson, Isaiah Garcia, Christian Garcia, Arabella Rubio, Juliana Rubio, Elijah Rubio, Taya Ochoa, Ezra Ochoa, Elsea Ochoa and Jesse Ochoa II. Pallbearers will be Carlos Ochoa III, Josiah Ochoa, Jesse Ochoa, Isaac Garcia, Jason Anderson and Isaiah Garcia. Honorary pallbearers are Steve Ruiz, Mateo Ruiz, Carlos Ochoa IV, Jesse Ochoa II, Christian Garcia, Orin Anderson, Osmund Anderson, Elijah Rubio and Ezra Ochoa.